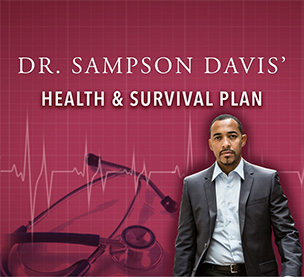 In this episode, Dr. Sampson Davis, M.D. and certified ER doctor and specialist, speaks openly on drug use and psychiatric illness. Psychiatric illnesses are real, work with your doctor to decide whether or not you should be on medication. This entry was posted on Wednesday, February 15th, 2017 at 9:00 am and is filed under PODCAST . You can follow any responses to this entry through the RSS 2.0 feed. You can skip to the end and leave a response. Pinging is currently not allowed.